At some point, We’ve all had inflammation or pain we weren’t really sure about. 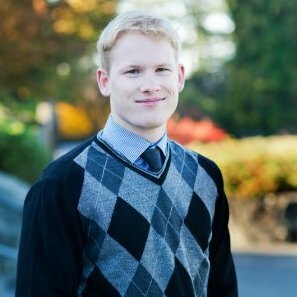 Elliott deciphers the pains of Sprains vs. Strains in this educational post. 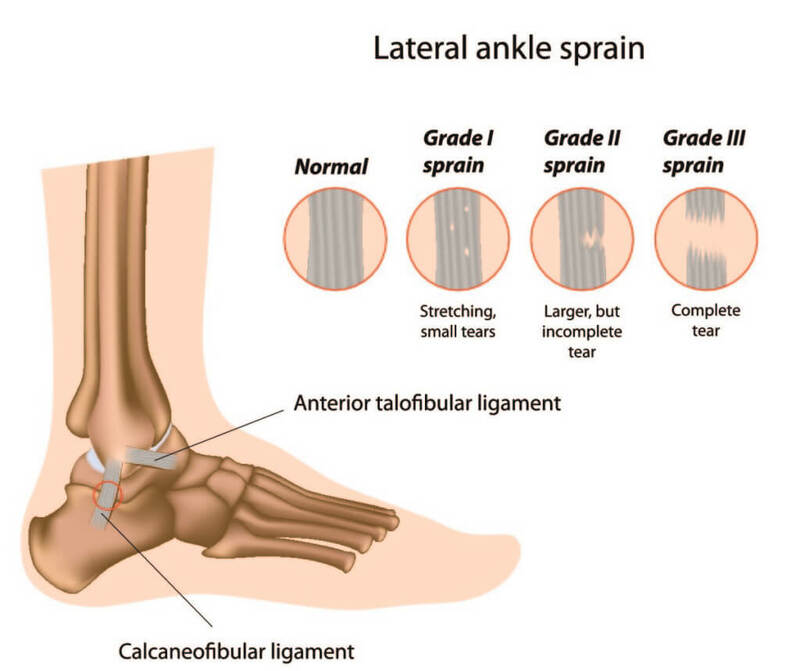 A sprain is a stretching or tearing of a ligament (connects one bone to another bone) or a joint capsule (provides joint stability). Symptoms are usually pain, swelling/inflammation, and sometimes the ability to move the limb. Sprains occur when the body part is forced past its natural Range of Motion. A good example is rolling your ankle. Strains are injuries involving the stretching or tearing of muscles and tendons. An acute strain occurs at the site where the muscles attach to the tendon. These types of strain normally occur when a muscle is stretched and suddenly contracts (running or jumping for example). This is commonly seen in the hamstrings of runners. Symptoms for an acute strain are pain, loss of muscle strength, loss of Range of Motion, and muscle spasms. Chronic strains happen over time and happens from overuse and repetitive stresses to that body part. This results in inflammation of the tendon or tendonitis. Example: baseball pitcher gets tendonitis in the shoulder from repetitive baseball throwing. Both sprains and strains are measured according to severity. Grade 1 (mild) sprain or strain involves stretching or minor tearing of the muscle or ligament. Grade 2 (moderate) is a ligament or muscle that is partially torn but still intact. Grade 3 (severe) is a full tearing of the ligament or muscle. Grade 1 injuries can be healed through Rest, Ice, Compression, and Elevation (RICE). Grade 2 also use RICE but also may require immobilization of that limb. Grade 3 requires immobilization and may require surgery to bring that area back to full functionality. If you’re concerned you may have a sprain, strain or other injury but aren’t sure, it may be best to see one of our professionals for an assessment. Contact us to book your appointment or speak with Elliott.